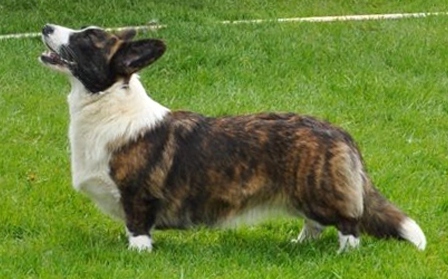 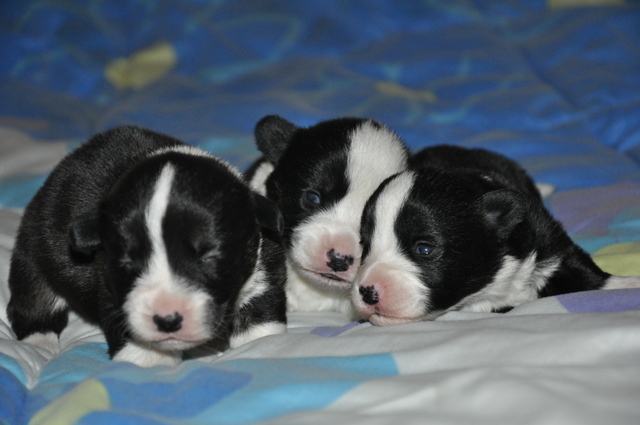 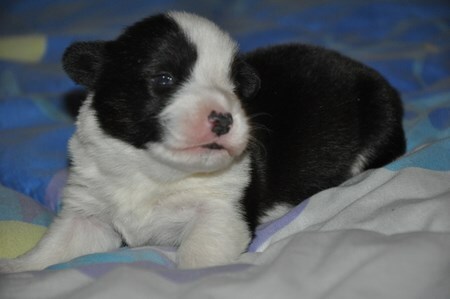 05 of DECEMBER 2014 our Welsh Corgi Cardigan puppies were born. 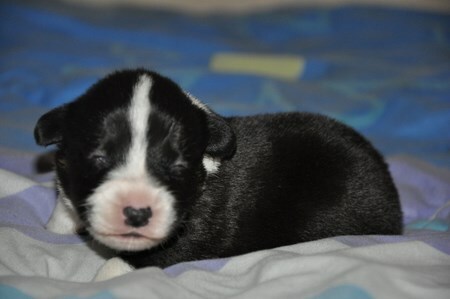 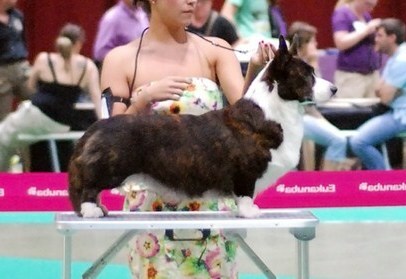 Mom of puppies is our beautifull Pola (JASNIE PANI JAGIELLONKA Gaucho), father is our proud Breezer (COOL BREEZER...Gaucho). 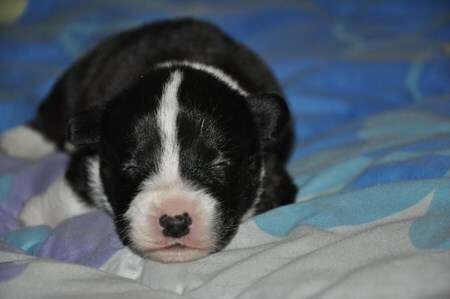 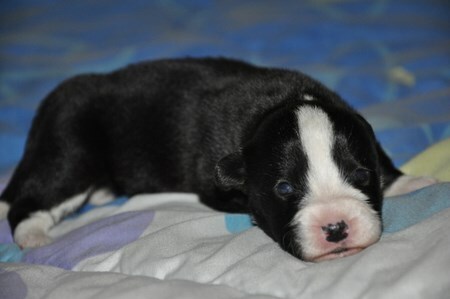 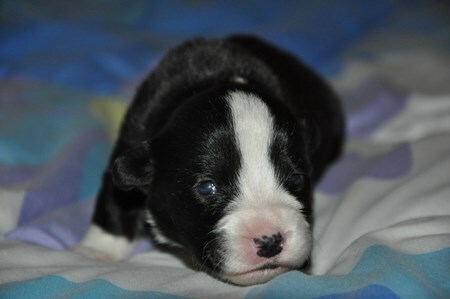 We have 3 strong, healthy, lovely colours puppies-1 boy and 2 girls. 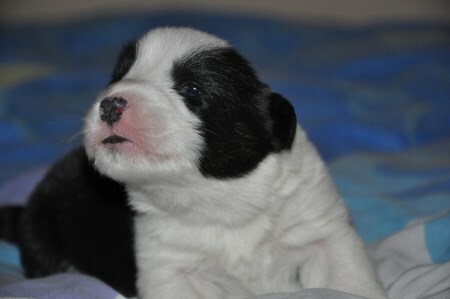 Puppies are very, very promissing-we are so proud of next Gauchos generation dogs.